On Thursday, 18 October, employees of the 2TM regional office in Saint Petersburg took part in the annual Education Horizons City Fair. 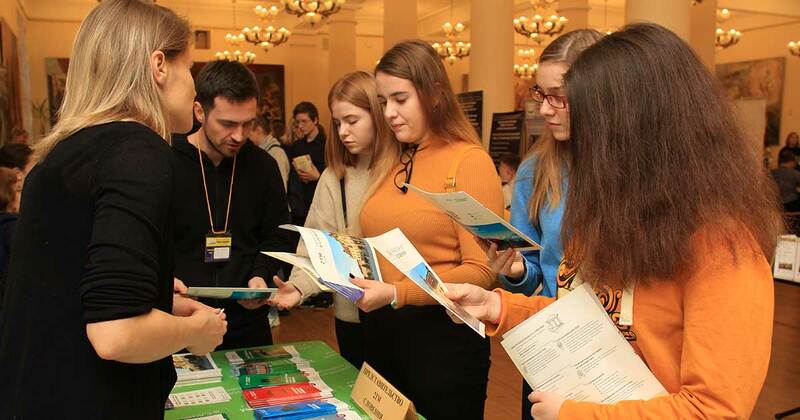 During the event, the representatives of the company communicated with future applicants – 9–11 graders. It is important to highlight the great interest of the audience to the fair – schoolchildren accompanied by teachers came here in groups. In addition, among the visitors of the Education Horizons City Fair there were also parents of schoolchildren, who came both with their children and without them – what is called to test the waters. “The majority of 8–9 graders have not yet finally decided about their future profession, what cannot be said about the 10–11 graders. However, both younger schoolchildren and high school students showed interest in our booth. The former were interested in general information about Slovenia, while the latter already asked specific questions about receiving education in this country. We gave explanations on all the issues raised. Some visitors immediately filled out questionnaires for further communication. Teachers, who later invited us to their schools with presentations, paid special attention to our booth,” says Margarita Shapina, an educational project manager at 2TM. It should be noted that, in addition to the presentation of educational institutions, thematic seminars, trainings and business games were held for future entrants in the framework of the Education Horizons City Fair. Besides, everyone had an opportunity to pass vocational guidance testing and to test their level of proficiency in a foreign language. In the meantime, 2ТМ is already preparing for future relevant events. 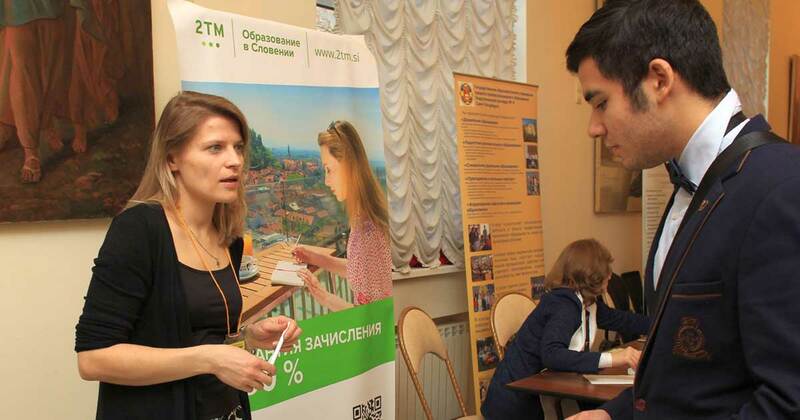 Thus, in early November, employees of the Kharkiv office of the company will present 2TM services at the Education of Slobozhanshchina and Studying Abroad Exhibition in Kharkiv. 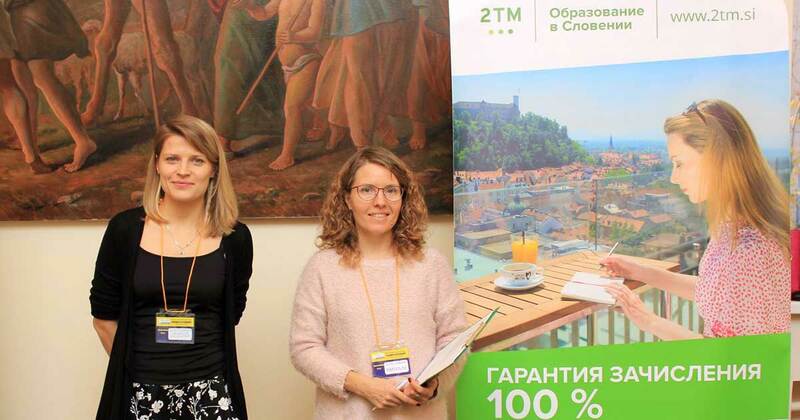 Then, on 24–25 November, you will be able to get acquainted with the 2TM activities and learn about the benefits of studying in Slovenia at the annual Education and Career International Fair in Moscow. Actual information about all events with the participation of 2TM can be found here.